A lot of love and attention to detail has gone into the creation of TxtSync. That’s why we are over the moon for receiving our latest awards in recognition of TxtSync’s focus on usability. 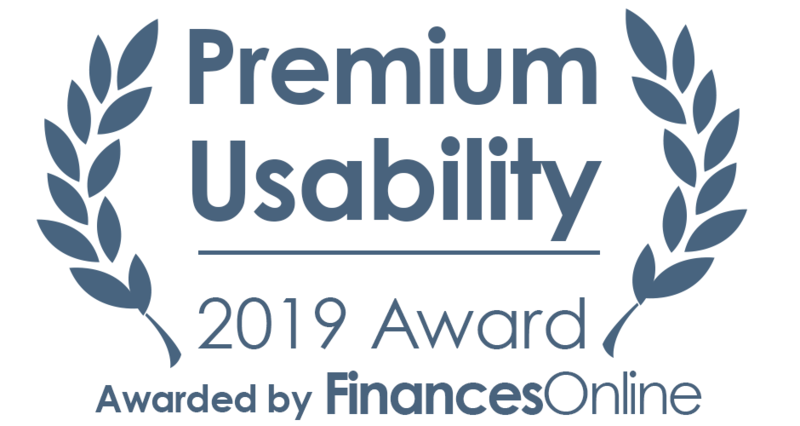 TxtSync has earned the Premium Usability and Rising Star awards from FinancesOnline, a populate B2B software review platform. The Premium Usability recognition is granted to products that offer exceptionally good user experience. FinanesOnline evaluate how easy it is to start using the product and how well-designed its interface and features are. With an overall review score of 8 out of 10, and a user satisfaction score of 100% at the time of this writing, TxtSync was listed in the top 100 communication software products. What the key benefits are of using TxSync. The feature set that is on offer. What problems our solution help you solve. 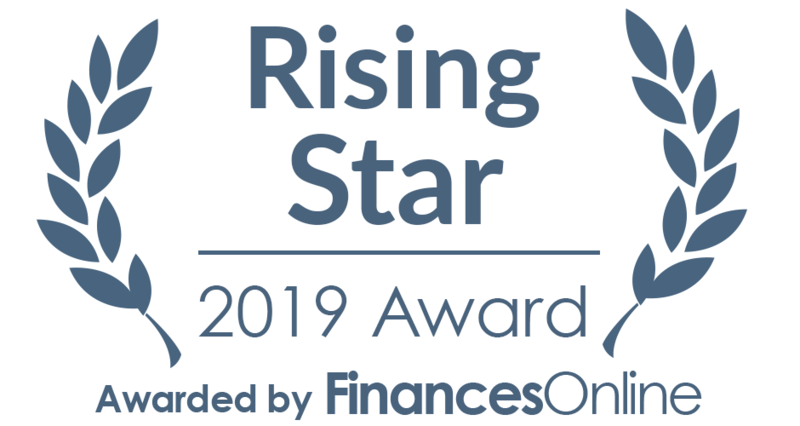 We are very proud to be receiving these awards, more importantly it demonstrates the quality of our SMS service that will add value to any business. 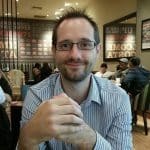 Please visit FinancesOnline.com to post your own review of TxtSync, and thanks for your support. We can’t wait to show you what’s in store for 2019!